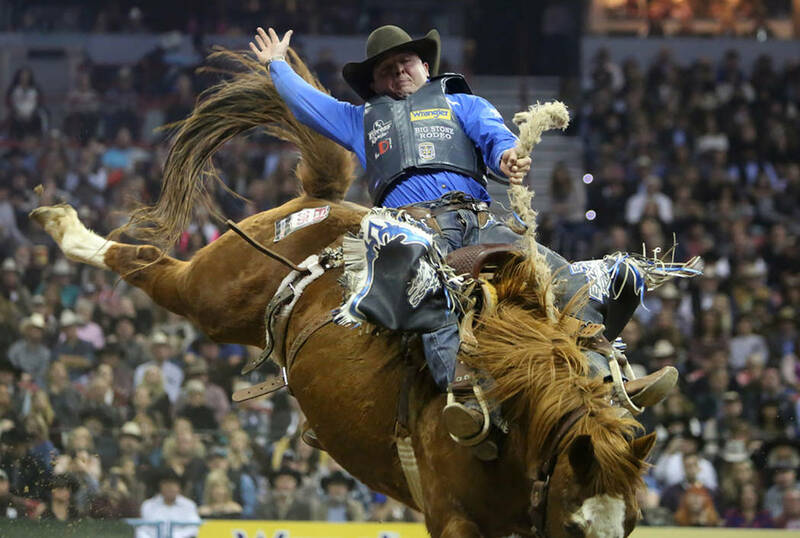 Attendance at the Wrangler National Finals Rodeo is up slightly over last year. Figures released Sunday show 169,171 people attended the rodeo, concerts and other events on the Strip and downtown. Las Vegas Events says that’s about 220 more people than in 2017 but down from previous years. The 10-day event that attracts the top rodeo contestants wrapped up Saturday night. The rodeo is held at the Thomas & Mack Center. A Cowboy Christmas exhibit is at the Las Vegas Convention Center. Other spots also host concerts and live feeds of the rodeo.